All of Gawker Media's six other websites, including Kotaku, will remain in operation. Gawker.com's J.K. Trotter announced on the online magazine's website today that as of next week, all Gawker.com operations will cease. The decision comes following Univision's successful $135 million bid for Gawker Media's six other websites, including gaming magazine Kotaku. According to Gawker CEO Nick Denton, Gawker.com staffers will soon be assigned to other editorial roles, either at one of the other six sites or elsewhere within Univision. 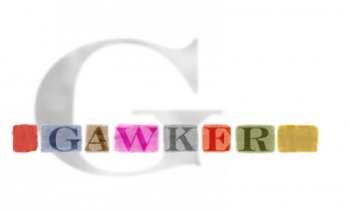 Near-term plans for Gawker.com's coverage, as well as the site's archives, have not yet been finalized.